30IN30 | LocauxFAB30! | Locaux! 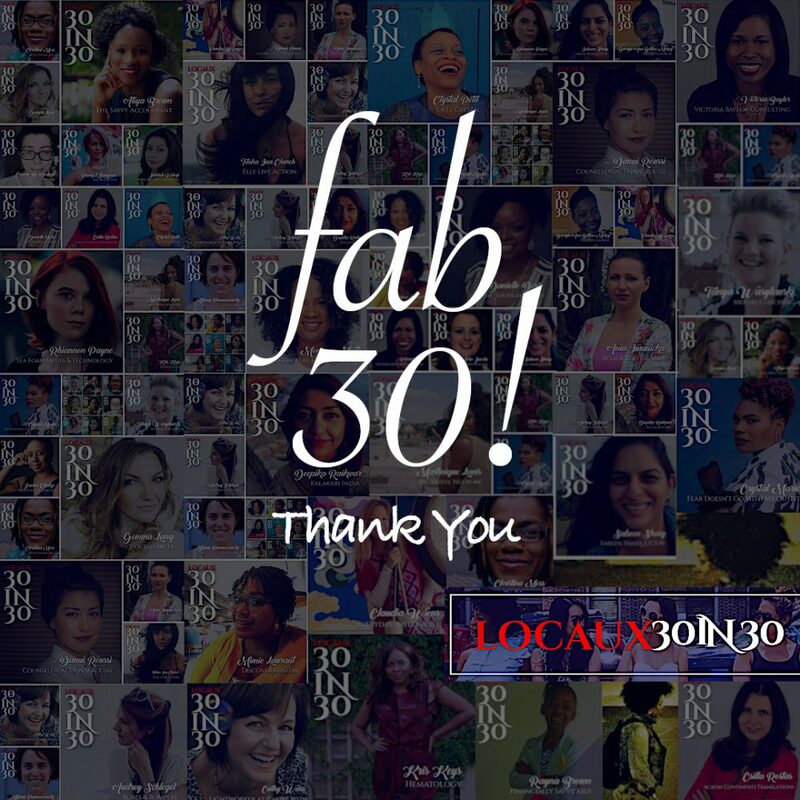 Many thanks to the women entrepreneurs that made The Locaux30IN30 Series possible. Also, if you an expat entrepreneur, or have a business that supports these transitions, Locaux wants to share your story.